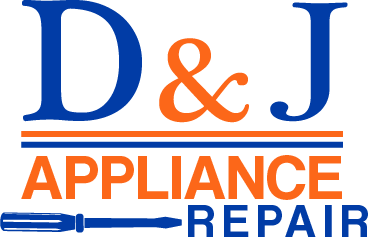 D&J Appliance Repair is your go-to company for fast, dependable appliance services. Our team of expert technicians are here when you need repairs, replacement parts, or general maintenance. 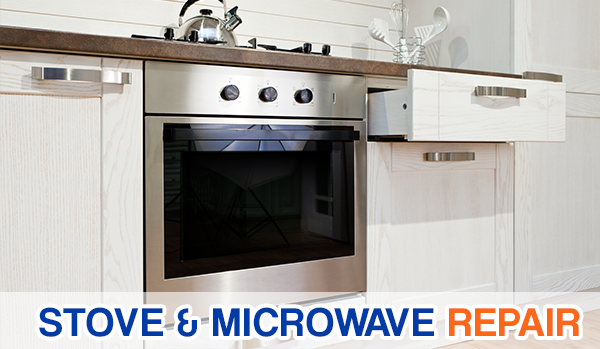 Quality Appliance Repairs … Fast! 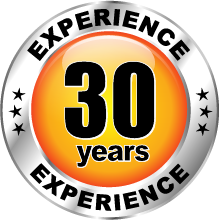 D & J Appliance would like to be your company for dependable, quality appliance services. Our team of expert technicians is committed to delivering exceptional results in a timely manner, whether you need repairs, replacement parts, or general maintenance. While it can be easy to forget how much work our appliances do for us, when they break down, it becomes clear very quickly. 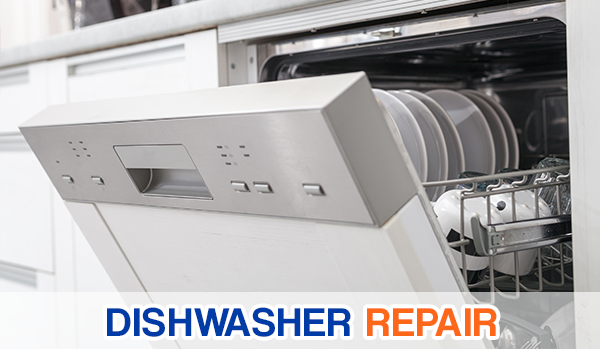 From piles of dishes to work through to melting ice, appliance problems can bring an onslaught of issues. Instead of trying to deal with the mess all on your own, call on D & J Appliance for fast relief. 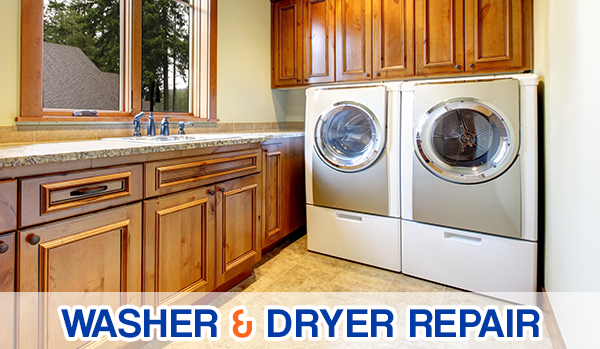 Calling expert technicians from D & J Appliance is the smart choice to make. Not only do we charge by the job instead of by the hour, we provide an accurate quote before we begin any work. 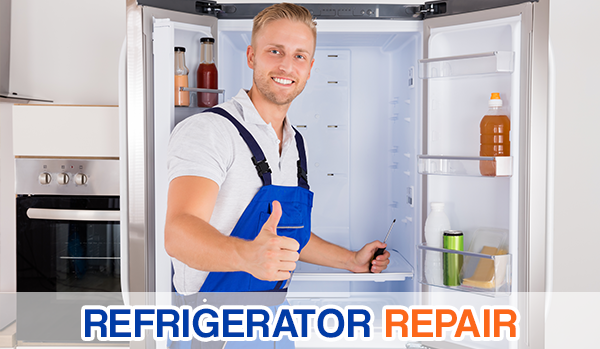 When you give us a call, you can be confident knowing that you will be working with highly trained, polite in-home service professionals who are interested in helping you find a solution for your immediate appliance problems. Friendly service and quick repairs. I had David come to my home and he was professional, friendly and efficient. They were able to accommodate my work schedule and get it fixed in a timely manner. I'm excited to have a working fridge again!